Prime Indian Cove property right on the corner of Hwy 62 and Copper Mountain Rd. going all the up to Sullivan. Water is in the street on Copper Mountain Rd and power is right across the street as well. 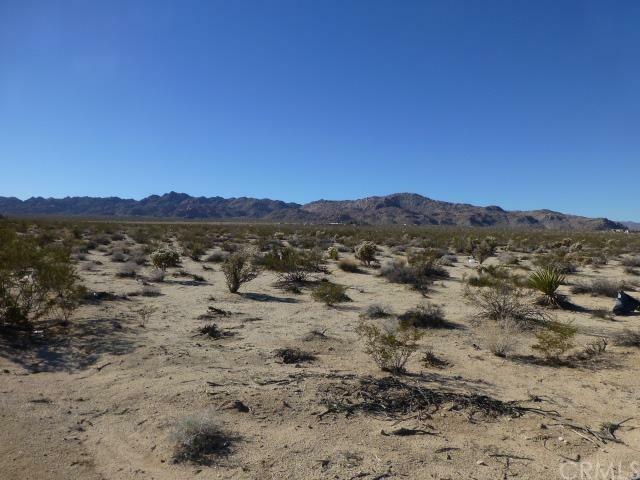 Total of 17.28 acres with 572 feet of highway frontage. Zoning is RL 2.5 according to the city map. 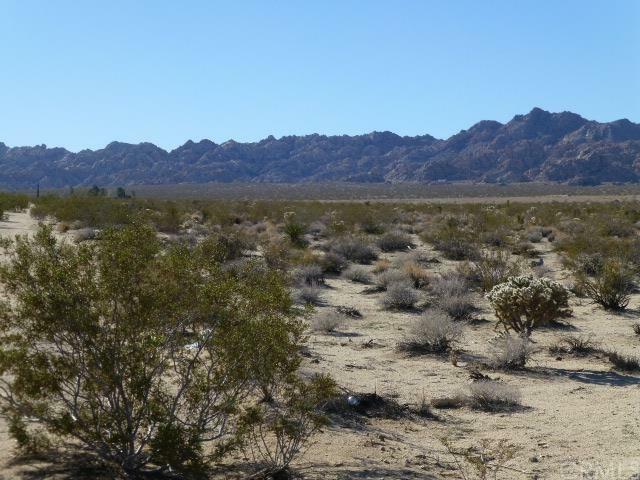 There is a San Bernardino County Drainage Easement of 5.26 acres along the westerly edge of the property making it effectively 12 acres of buildable land. This would be perfect to develop as an extension of the Indian Cove neighborhood or to build large houses on oversized lots. Would also be a great investment for future development. 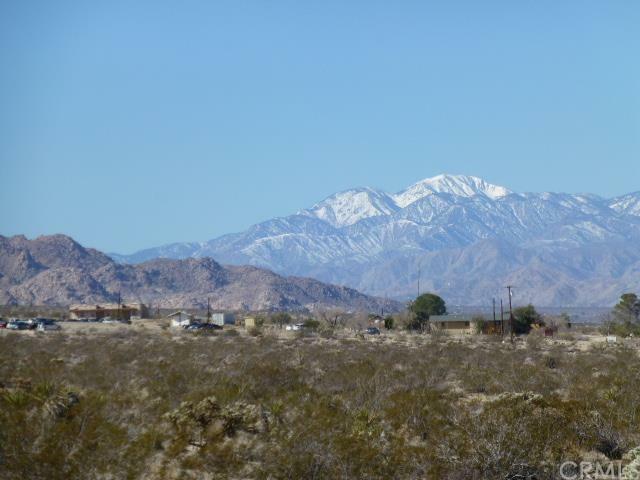 Wonderful views in all directions including the Indian Cove rock formations, Copper mountain, Mount San Gorgonio and the Morongo Basin. 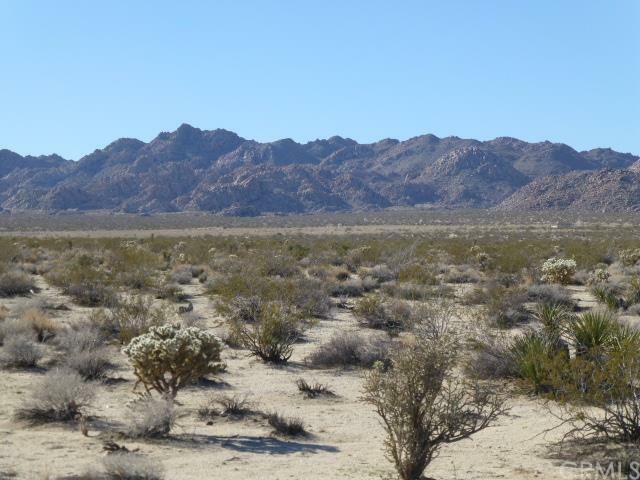 Very close to the Joshua Tree National Park with easy access to the 29 Palms Marine Corp Base. Great deal at this price, won't last long!